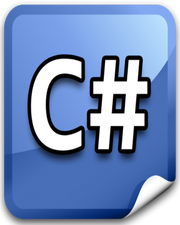 The most common C# method return type is void. If your method is not going to return anything, then simply you can select void as your return type. But in some cases, you want a custom return type like string, int, array, etc then you have to explicitly assign the return type to the method. The sum of 2 numbers is 30.